The inspection will take between two and four hours, on average, depending on the size and condition of the home. We typically spend another two to four hours typing each report off site. 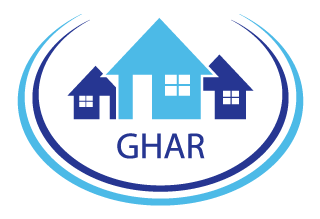 Our price is mainly based on the size of the home being inspected, as well as the age. We charge a little more for a home inspection than most of our competition, but once you factor in the quality of our inspections and reports, paying a little extra to hire us is a no-brainer. We charge more because we’re well worth it. We also guarantee our work; if our clients aren’t happy with their inspection, they don’t pay us. As long as we can safely do it, yes. We carry ladders in our trucks for inspecting roofs. If we can't get on the roof, we have equipment that allows for high-resolution photos to be taken and reviewed later. Isn’t it true that inspectors only have to check one window and outlet per room? What’s the point of that? Yes, the state of Connecticut requires only random testing of windows and outlets. It's dumb, we know. Most rooms have two or more windows and half a dozen outlets. If inspectors only check one each, then there's a greater than 50% chance the defective one would be missed! We take pride in going beyond the minimum standard. We check every accessible window and outlet, as well as many other things not required by state minimums. Yes, we offer mold testing. It takes about a week to get the results. A mold test will only identify what types of mold were present and the spore count at the exact moment in time that we took the test, and in that exact location. It does NOT say that mold is harmful or if there is a harmful level of mold present. A small percentage of the population has a severe reaction to certain types of mold but most people have no reaction at all. There are no EPA guidelines for the presence and levels of mold. No, unless you have a very compelling reason to do so. Please read this article for an excellent explanation of why we don’t recommend testing for mold: http://www.ashireporter.org/HomeInspection/Articles/Home-Inspectors-and-Mold-Sampling-Hype-or-Help-/1994. Our mold tests are most commonly performed after treatment to ensure 100% removal. Yes, we email the inspection agreement to our clients at the time we book the inspection. Absolutely! We encourage our clients to attend the entire inspection, if possible. Most electronically delivered reports are in your hands within 24 hours. It takes us a long time to type up our reports. We don’t produce generic check-box reports; we actually sit down at the computer and take the time to write out our reports in plain English. We’ll often spend more time writing the report than we do inspecting the house. We provide a lot of detail in our reports, and we try to write them for you the same way we would for a friend or family member. After you read one of our inspection reports, we think you’ll understand why we don’t produce the reports on site. Do you provide estimates for repairs? Generally, no. Unless a complete statement of work with specifications is present, the estimates can vary widely. Example: A toilet can cost from $150 to $1,500. What care should be taken in hiring repair/remodeling contractors/repair professionals? Repairs and remodeling should be done by licensed professionals, who pull building permits for the work/remodel, have full insurance, have been in business for at least 3 years, and have a detailed contract for the works in accordance with CT regulations. Should I inspect new construction? We always recommend a home inspection, even on new homes. The town's inspector only looks for certain criteria that meets building code. We've inspected many new homes and have found defects in all of them. Yes, we can still inspect the house, but there will obviously be a few limitations, the largest being the roof covering. When roof coverings are buried in snow, they can’t be inspected. It’s a lot more work for us to inspect houses when there’s a lot of snow on the ground, but it’s OK.
We don’t offer a discount, but we also don’t charge any more, despite the fact that it’s more work. 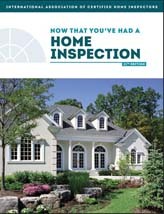 Can you inspect a home in Massachusetts? No, we cannot inspect homes in Massachusetts. 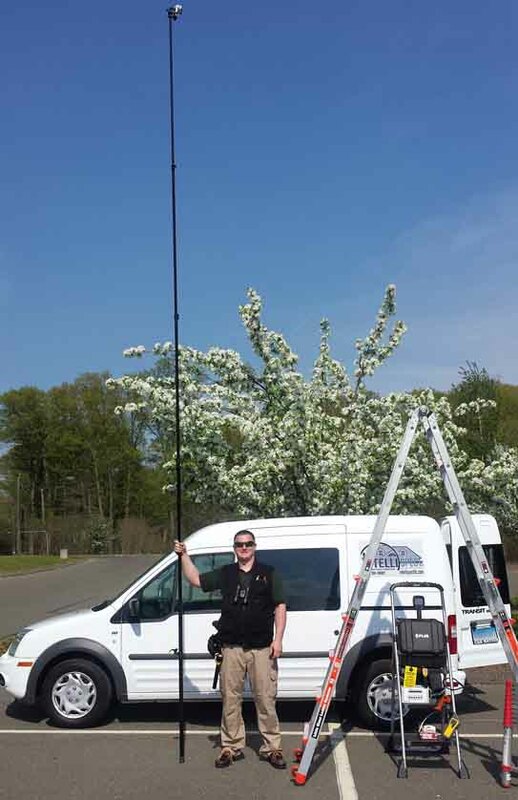 This is outside of our service area, and we are not licensed in Massachusetts.